Dr Bibi Jan Mohd Ayyub, BBM (L) has been teaching and counselling in Singapore for 38 years. As an educator and counsellor, she has worked with many children, youths and their families to address a variety of issues. 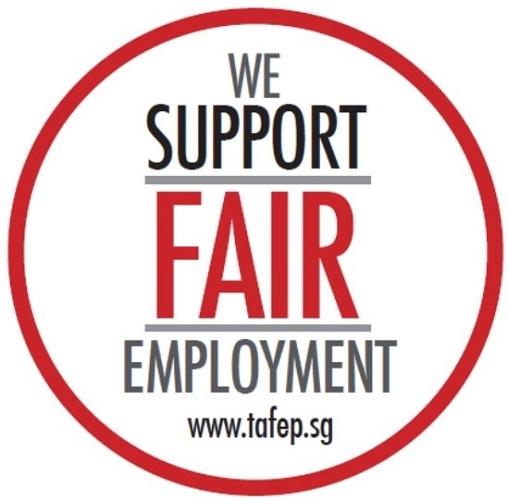 She was formerly a President of the Singapore Malay Teachers’ Union and due to her outstanding contribution to union work, she was awarded the Comrade of Labour Award by NTUC in May 2005. As a social activist, she has been an active member of various committees in both governmental and non-governmental organisations. She was conferred the Public Service Award in 1987, the Public Star Award in 2006, and the Public Service Star (Bar) in 2017 because of her extensive involvement in community work. 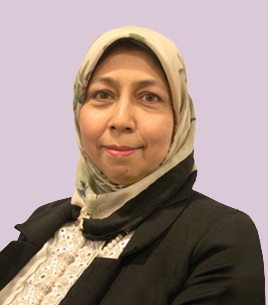 She holds a Doctor of Education from the University of Durham, UK, Master of Education from the National University of Singapore and Master of Guidance and Counselling from James Cook University.